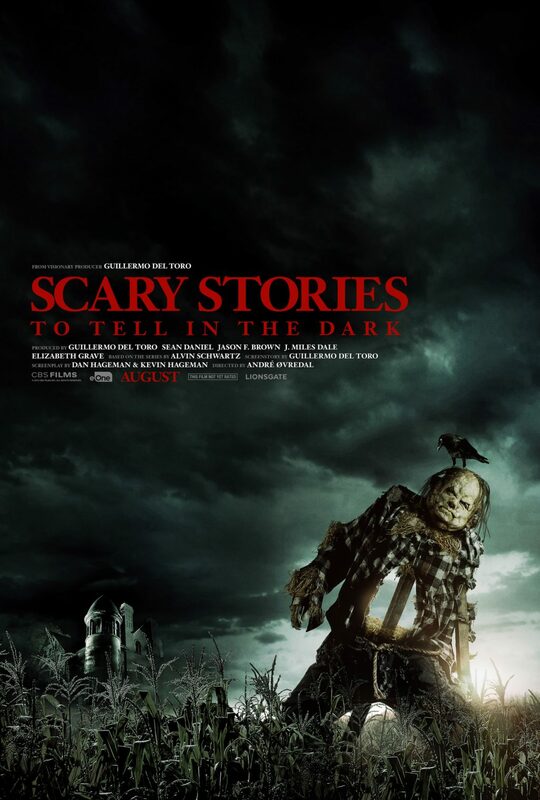 The big game is over, did you catch the four teaser trailers for Scary Stories to Tell In the Dark, the upcoming horror flick from producer Guillermo Del Toro? No? Well, you are in luck, check out all four right here! Directed by André Øvredal, written by Daniel Hageman & Kevin Hageman, Guillermo del Toro, produced by Guillermo del Toro, Sean Daniel, Jason F. Brown, J. Miles Dale and Elizabeth Grave, the film stars Zoe Colletti, Michael Garza, Gabriel Rush, Austin Abrams, Dean Norris, Gil Bellows, Lorraine Toussaint, Austin Zajur, and Natalie Ganzhorn. For more information, visit http://www.scarystoriestotellinthedark.com/.